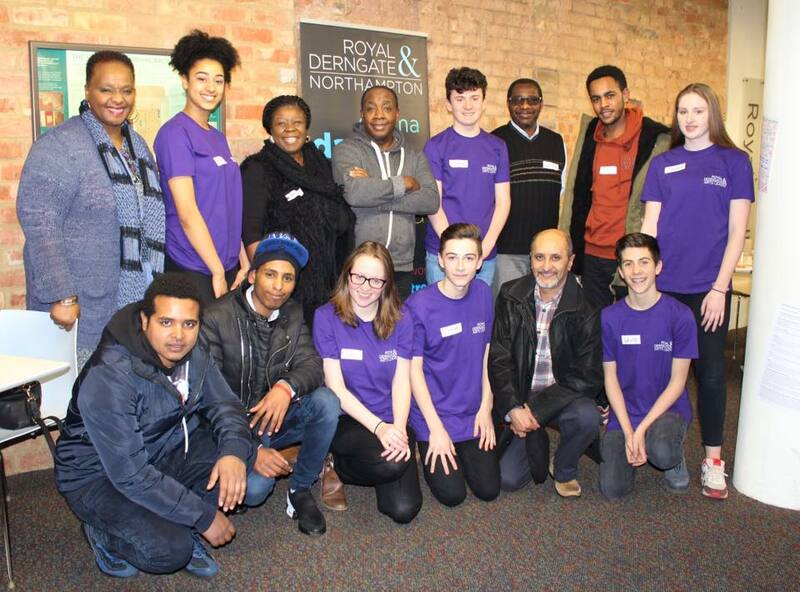 Royal & Derngate ARTS LEADERS is a voluntary opportunity for young people aged 13-24 to shape arts projects and really make a difference to how their local community engages with the theatre. Our ARTS LEADERS projects involve members working with Royal & Derngate to research, develop, plan and deliver arts-based social action projects that engages local people in arts activities. This is an amazing opportunity to learn how to design projects, share ideas and collaborate with professionals on creating events that highlight how the arts are for everyone. Great for your CV, arts management experience, confidence and creativity. 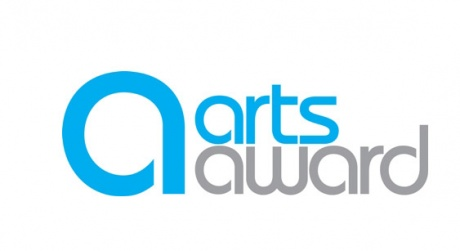 Being an ARTS LEADER also contributes towards gaining Arts Award qualifications and Duke of Edinburgh Awards. The ARTS LEADERS have been nominated for The Mighty Creatives Partnership Working Award and the Northamptonshire Community Foundation Trailblazer Award for their Mothertongue Tales story book and education project that saw 75 young people with origins from 16 different countries coming together to perform the stories on our Royal stage. Being passionate about inclusion, collaboration and making arts fun! If you are 13-24 years old and interested in being an ARTS LEADER, download the application form and return it to Trudy Bell, Creative Learning Director or send to Trudy Bell, Royal & Derngate, 19-21 Guildhall Road, Northampton NN1 1DP. You can also drop applications into Box Office. Have a voice. Make a difference. Get Involved.